Here at Warrnambool Mazda, we stock the latest genuine Mazda at competitive prices. 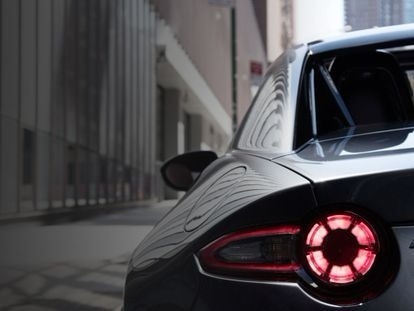 All our Mazda parts are built to keep the Zoom-Zoom alive, meaning that driving your Mazda will continue to be rewarding long into the future. Our Mazda parts have undergone extensive testing, and are designed to perfectly fit your New Mazda, Used Mazda or Demo Mazda. For more information about Warrnambool Mazda’s Mazda parts department, Contact a friendly member of our team today.